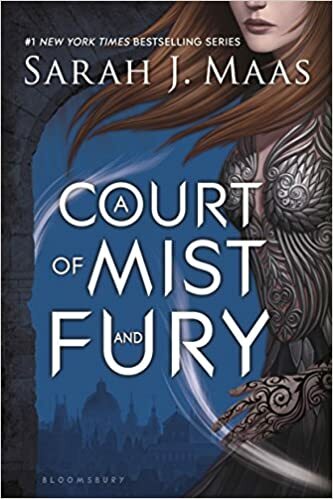 Synopsis: (from Goodreads) Feyre has returned to the Spring Court, determined to gather information on Tamlin’s maneuverings and the invading king threatening to bring Prythian to its knees. But to do so she must play a deadly game of deceit—and one slip may spell doom not only for Feyre, but for her world as well. 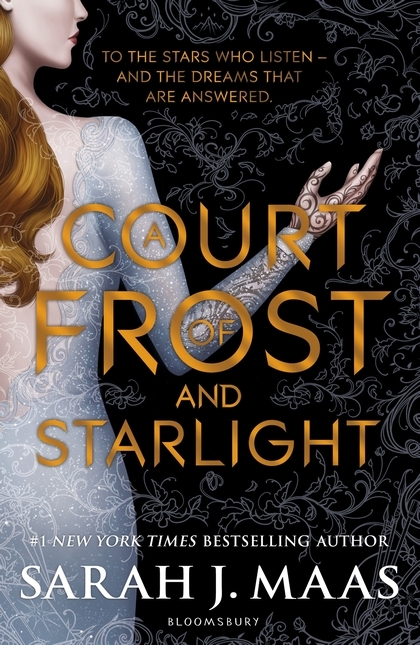 As war bears down upon them all, Feyre must decide who to trust amongst the dazzling and lethal High Lords—and hunt for allies in unexpected places. 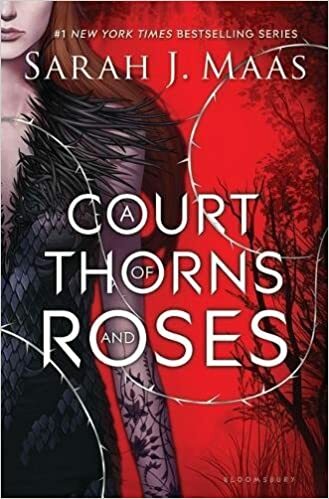 Review: As with ACOTAR and ACOMAF, Maas clearly understands the written word. She has brought us back into this Prythian universe, into the heart of the battle, and all the while we know exactly what we’re in for, because we know Feyre. A character as complex and daring as any heroine I’ve ever seen, Feyre can handle everything thrown at her, without the savior that most female heroines are bent on having in books elsewhere. She’s flanked by powerful characters on all sides. 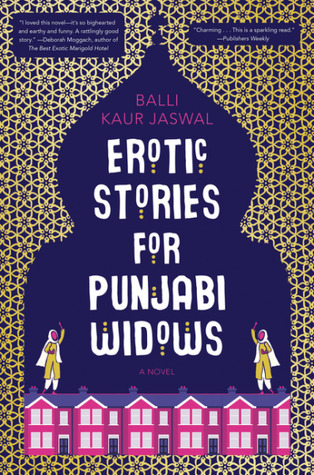 The depth of the relationships all intensify and become much more realistic in this third installment of the series. The Feyre and Rhysand relationship intensifies in the most delightful way. He’s everything I look for in a male lead. He’s tender, loving, and trusting. He’s strong and selfless, and at times, you want to knock him upside the head because he’s being too selfless. All that being said, I quite enjoyed the diversity of the minor characters in this one, more so than the others. The yummy Helion, the sweet Tarquin, and Mor! 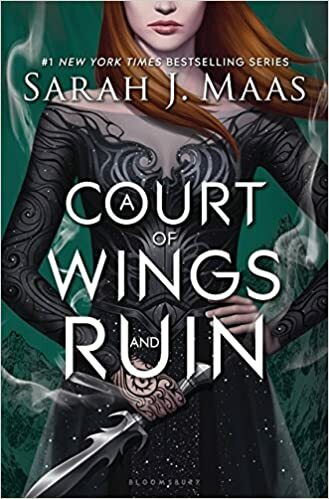 OMG Mor….All that’s to say that I can’t wait for Book 4 in the ACOTAR series.